The world’s first Mobility as a Service conference takes place in Tampere on November 28-29. 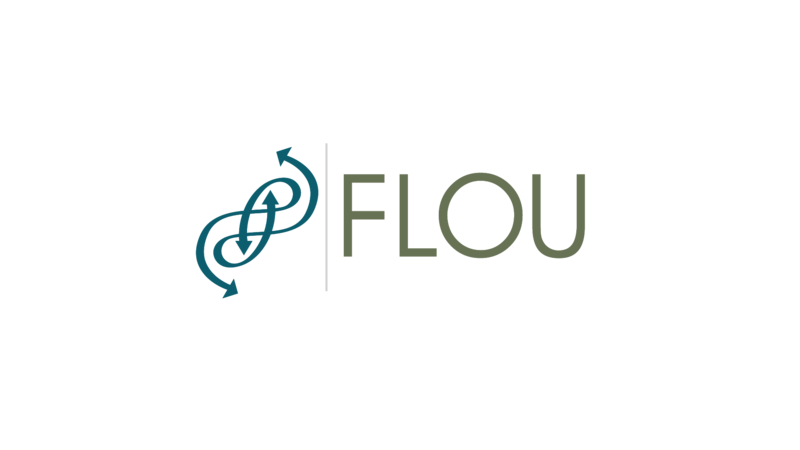 FLOU participates in the conference with two presentations. The first presentation ia about scalable mobility markets and the solutions offered in the BOMaaS project. In the second presentation FLOU showcases their custom-made tool for assessing the effects of shared rides.